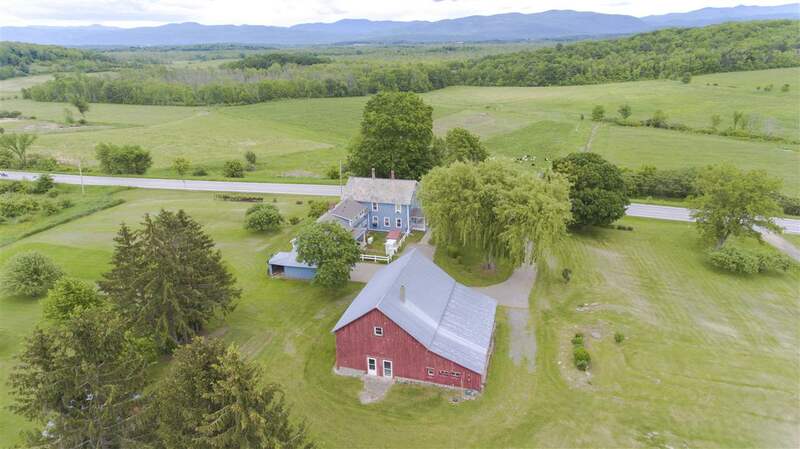 Wednesday May 8, Joshin will give a dharma talk at Bread Loaf Mountain Zen Center. The dharma talk starts at 5:30pm. Joshin Byrnes is the guiding teacher of Bread Loaf Mountain Zen Center. 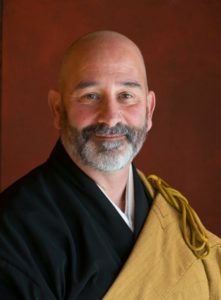 Joshin is a student of Upaya’s founder, abbot, and guiding teacher, Roshi Joan Halifax and is a lineage holder in the Maezumi Roshi and Bernie Glassman Roshi family of Soto Zen and the Zen Peacemaker Order. Joshin directs Upaya’s Chaplaincy Training program. He also leads social justice initiatives and Upaya’s Street Ministry. Among his professional roles he has served as the President and CEO of the Vermont and Santa Fe Community Foundations, and as senior vice president of the San Francisco AIDS Foundation.